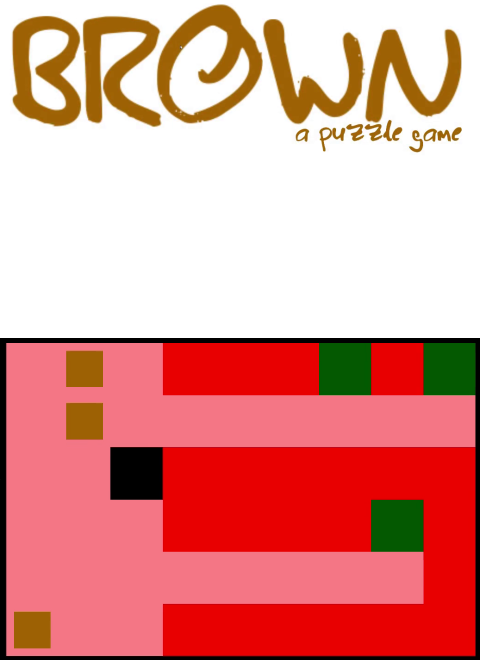 In brown, the player controls one or more blocks, whose mission is to reach certain spots in the stage. The catch is that they can't move independently. The player must use the environment to manipulate both the absolute and relative positions of their avatars. Check out a playable demo at Stoogebag.itch.io and feel free to give any feedback! The full version of brown will be available THIS MONTH. To promote brown and grow its popularity (top games), use the embed code provided on your homepage, blog, forums and elsewhere you desire. Or try our widget.